For a lot of business owners and managers, website analytics are like foreign language recipes: helpful in theory, but not all that practical in day-to-day use. While it’s true that a lot of web analytics can be filled with obscure terms and jargon, the reality is you can get quite a bit from them if you just take a little bit of time and know what you’re looking for. Pay close attention to visits and traffic sources. It’s a good idea to know, in a general sense, both where your web traffic is coming from and whether it’s increasing or decreasing. These details can help you tailor your campaigns more effectively in the future. Look for pieces of content that attract attention. As any veteran marketer can tell you, some pieces of content just “pull” attention much better than others (and they’re rarely the ones you expect). By studying what works, though, you can get better at anticipating trends and interest. Try to amend pages with high bounce rates. High bounce rates simply mean that lots of people are leaving your site from a specific page or point. That’s usually a sign that you need a stronger call to action or a more user-friendly navigation menu. 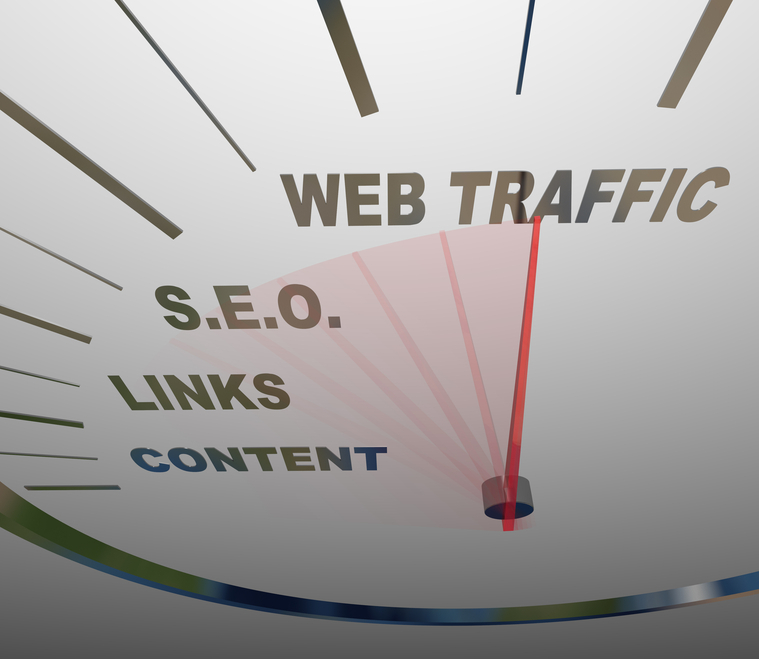 Study the flow of web traffic on your website. Seeing which topics people explore first, and where they go from those initial inquiries, is important to understanding where the strengths and weaknesses of your business website lie. Remember, web analytics are just like bank statements or sports statistics – a way to make sense of individual activities and trends. Make friends with them and they’ll tell you exactly what’s going on with your website and Internet marketing plan.